Organic traffic is a great indicator on whether your SEO is doing its job of getting people to your website, so when it begins to decline it can be a slightly worrying. With any digital marketing campaign set back its essential to identify the causes to understand what exactly caused the drop in traffic, which will help you to devise a plan that will help you to get back on track. Content that appears on the Internet in multiple places on the Internet is classed as duplicate content. This will result in a decline in organic traffic because search engines will struggle to decide which version should be ranked higher for given search terms. There are many great tools that you can use to help you to identify where duplicate content lies on your website that completes a full SEO site audit, once identified you can easily rectify this. We all know that link building from high authority sites is an essential component to any SEO campaign, offering a power boost as each link is seen as a vote of confidence to Google. So, if you obtained an especially authoritative backlink that gets taken down or switched into a nofollow link, this can definitely cause a drop in organic traffic because it’s likely to have a huge impact on the site’s authority. At Peaky Digital, we like to keep a close eye on lost back links, using our professional paid tools such as Majestic and Searchmetrics, meaning any that are lost can be recovered. Another way you could have lost external links is as a result of not redirecting your pages that have either been removed or relocated, resulting in a 404 error. Always check Google Search Console for 404 errors, making sure they’re identified and switched to 301 redirects. Despite being incredibly vigilant within your link building strategy, there are also chances a bad link can creep its way into your backlink profile. If Google spots a link that it deems as low authority, spammy or irrelevant it will lower the websites search visibility, which will in turn see a drop in organic traffic, so we always are on the lookout and ready to disavow any nasty links. If a new online competitor emerges you can easily lose the hot spot on the SERPs if they’re pushing out lots of relevant and engaging content on a brand new website with a sophisticated site structure. At Peaky Digital, our SEO team are also hot on the pulse of client’s competitors, eyeing up their SEO strategies and pushing our client’s to be at the top of their game. 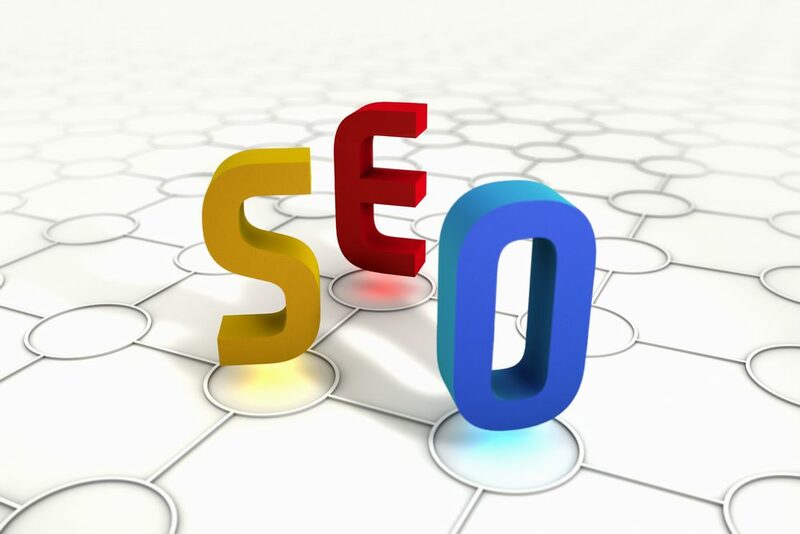 It a must that you find your SEO niche, how can you website have an advantage over your competitors? Could you write a killer blog? Build PR relationships with industry bloggers? It a well known fact that Google loves long standing, original content that’s easy to read and well researched. A sound SEO content plan should be devised around a well researched keyword analysis that’s geared towards adhering to high volume search demands. If you’re not keeping on the pulse of changes in search demands it’s possible that you could be writing content that’s not adding value to your audience, which in turn is not supplying demand and will not be searched for. If you’re noticing that particular pages are really suffering from low organic traffic acquisition, perhaps give your keyword strategy a freshen up. A good place to start would be Google Trends to see which industry are seeing a growth and which ones are seeing a decline. Lousy content indicates to Google that your website is lacking in authority meaning it’s less likely to serve your web pages to its audience. A good way to keep your content up to scratch is to review what you’re serving on a regular basis, is it above and beyond what your competitors are posting or could it be better? It’s very much disputed throughout the SEO world whether a high bounce rate correlates to poor search visibility, however it cannot be ignored that a bounce rate above 60% indicates a problematic customer journey. This very much likely suggests that your content isn’t great, meaning your average time on site will be reduced resulting in a lack of user interaction. Don’t panic! This can be easily fixed, review what content is currently on your page, could it be more interesting? Is the call-to-action clear?